As the chills starts setting in the air, our skin asks for an intense care to keep it moisturized and hydrated. Make essential oils as a part of your daily skincare regime and enjoy it’s multiple benefits on your body. Natural essential oil therapies are the age old ways of rejuvenation and relaxation. It carries the physical properties of flowers and plants in a highly concentrated. It’s the perfect ingredient for personal care as it is well absorbed by our skin leaving it soft and nourished. Along with the benefits on our skin, its best suited for therapeutic treatments such as stimulation, relaxation, pain relief and healing. Use them for your aroma therapy, or blend it with carrier oil and massage them into your skin, or add them to your bath water for a soothing journey. 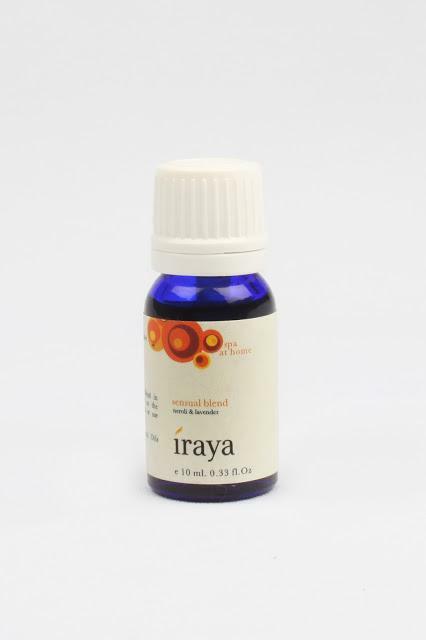 Choose from the list of following essential oils available at Iraya.